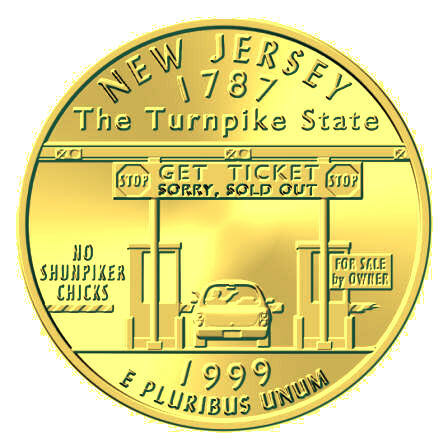 Shun*pike (shun//pik/), n., v., -piked, -pik*ing, --n. 1. a side road taken instead of a turnpike or expressway to avoid tolls or to travel at a leisurely pace. -v.i. 2. to drive on a shunpike. [1850-1855, Amer. ; SHUN + (TURN)PIKE] -shun//pik/er, n.
- from the Random House Dictionary.